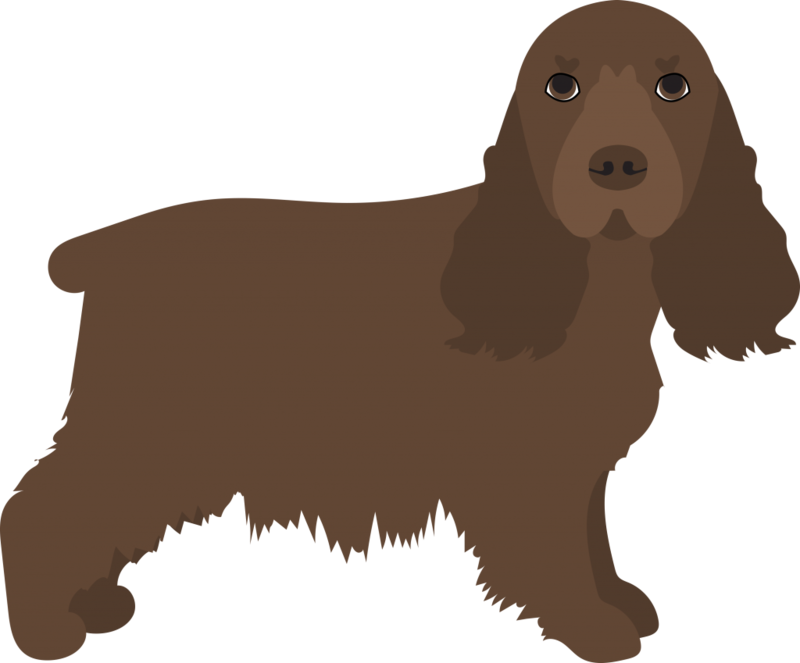 Have you ever met a Sussex Spaniel? 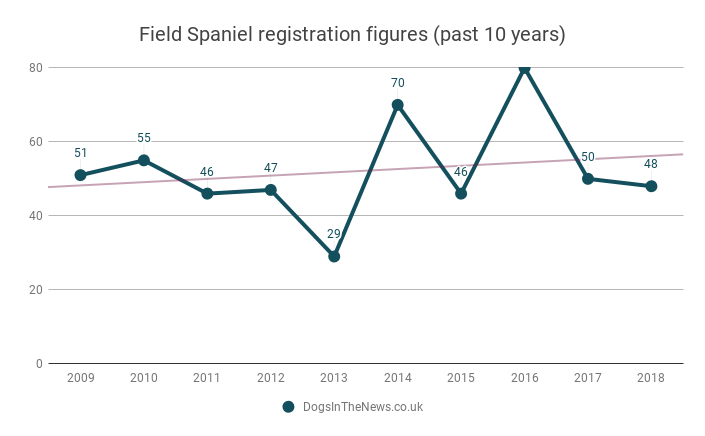 It’s quite unlikely: they are rarer than Giant Pandas and were officially ‘the most Vulnerable breed in Britain’ in 2018, with just 34 puppies registered with the UK Kennel Club that year. 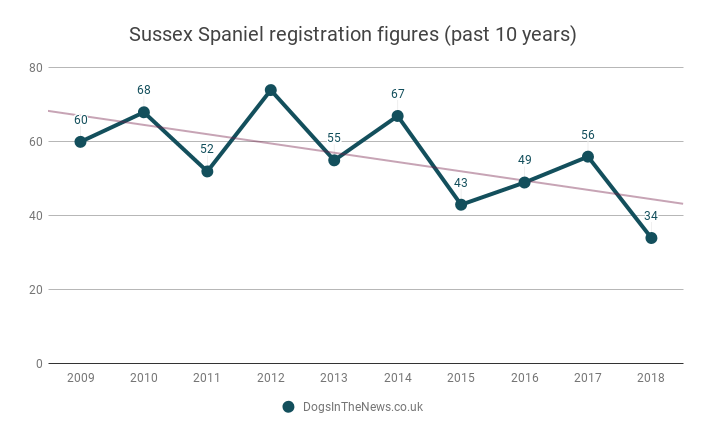 That’s why The Sussex Spaniel Association want Prince Harry and his wife Meghan to adopt a pair of dogs; to shine a spotlight on this endangered and unfairly overlooked breed. She’s right to be concerned. 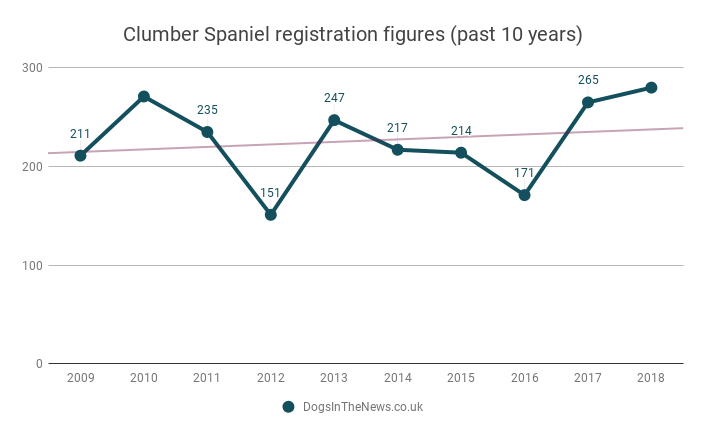 This year the French Bulldog – owned and shared all over social media by such celebrities as Hugh Jackman, Madonna, The Rock, and Lady Gaga – overtook the Labrador as Britain’s most popular breed. Other ‘Insta friendly’ breeds, such as Dachshunds, are also growing in popularity and numbers, as are ‘designer crossbreeds’ like the Labradoodle or the Cockapoo. 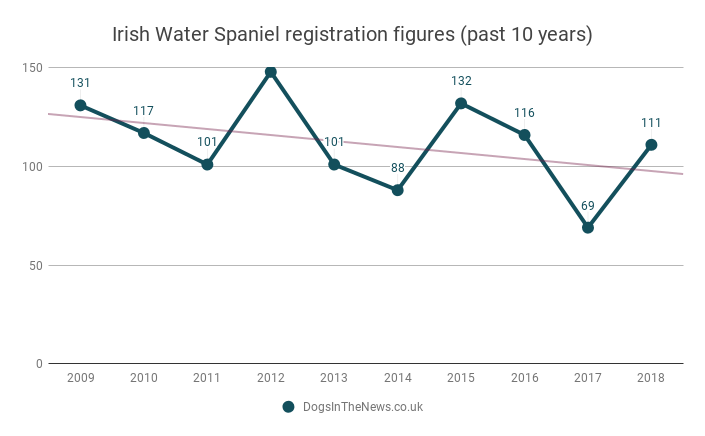 One unfortunate consequence of these trends, however, is that our native breeds are being forgotten. 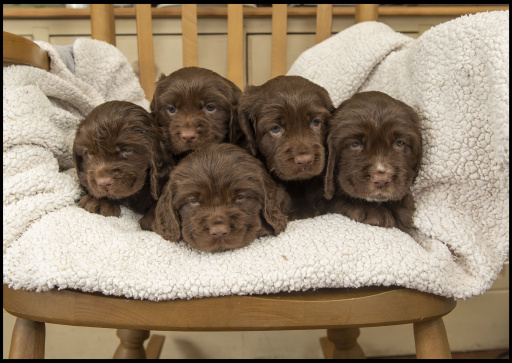 The Sussex Spaniel is just one of the many British Gundog breeds whose numbers are declining; the Field, Irish Water and Clumber Spaniels are also classed as Vulnerable, while the Welsh Springer Spaniel is now ‘At Watch’. The Duke and Duchess of Sussex wouldn’t be the first Royals to own a British breed. Last year, a Royal association was credited with boosting the popularity of the Cardigan Welsh Corgi, famously owned by the Queen. Harry’s cousin, Princess Beatrice, has a number of Norfolk Terriers. 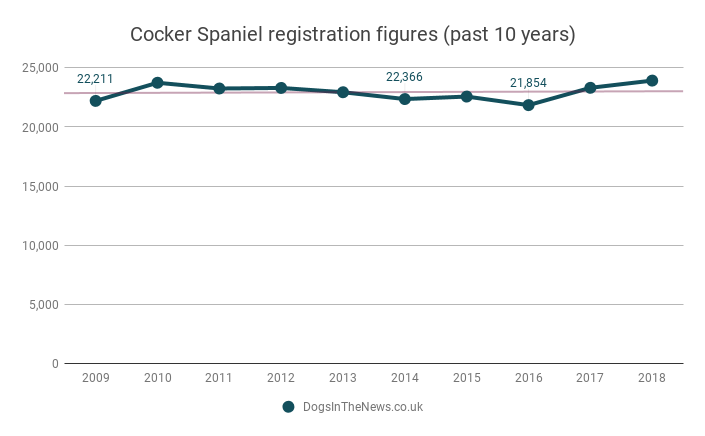 And, of course, his brother and sister-in-law own the much more common Cocker variety of Spaniel (the most populous of the British breeds, with almost 24,000 registrations in 2018). So, the rest of the family should approve if Harry and Meghan were to adopt a Sussex. What about the future Earl or Lady, due to arrive in April? 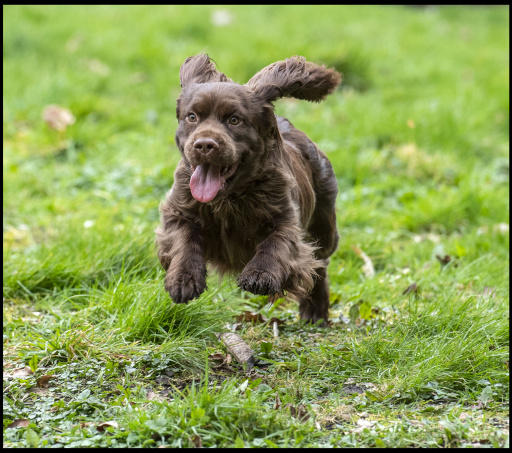 Sussex Spaniels are said to be excellent around children; calm and even tempered, with a clownish and social nature. Indeed, the breed standard calls for a “kindly disposition” and a non-aggressive nature, which would suit a young family very well. The breed is generally healthy, with an average life span of 12 to 15 years. Although a small gene pool can lead to health issues, a responsible breeder would be scrupulous in their pairings. 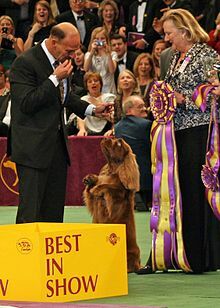 If all of the above is not enough to convince Harry and Meghan that this liver-coated fellow is for them, perhaps they should be aware that a Sussex Spaniel called Bean (GCHS CH Kamand’s Full of Beans at Erinhill) was the crowd favourite at Westminster Dog Show 2019; even as the actual winner was announced, the crowd were chanting for Bean. Winner of the Sporting Group for two years straight, Bean earned the title of Mr Congeniality with his endearing way of sitting upright while waiting his turn in the ring. This is a quirk which he inherited from his Grandfather, Stump (Ch. Clussexx Three D Grinchy Glee), who won Westminster in 2009. 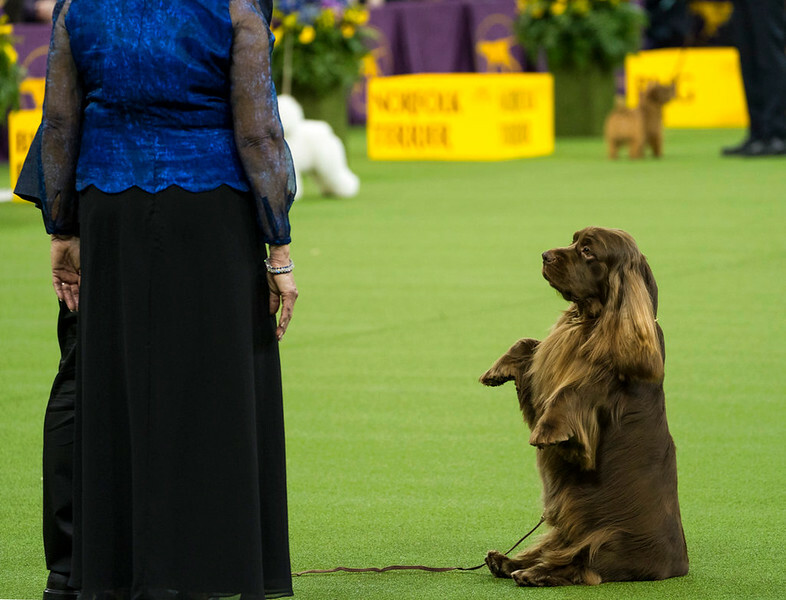 Clearly, the Sussex Spaniel is a breed which would easily handle the limelight. Will there be a new arrival in the Royal kennel soon? Watch this space. 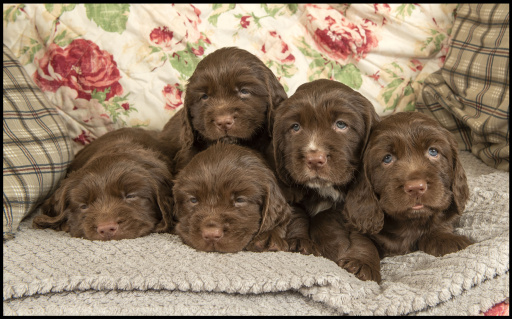 The golden-Iiver coated Sussex is the rarest of the land spaniels with a rich history. A founding pillar of the breed was Mr A E Fuller of Rosehill Park, near Hastings in Sussex and he developed a spaniel for working in the dense cover of his local terrain and so the Sussex is low to ground and powerfully built with a thick protective skin to get through the densest of undergrowth. He is the only spaniel to give tongue whilst working (some say that there might have been an input of hound blood) and this helps his handler keep track of his whereabouts when not visible. When Mr Fuller died in 1847, his dogs were sold and the breed became scarce. 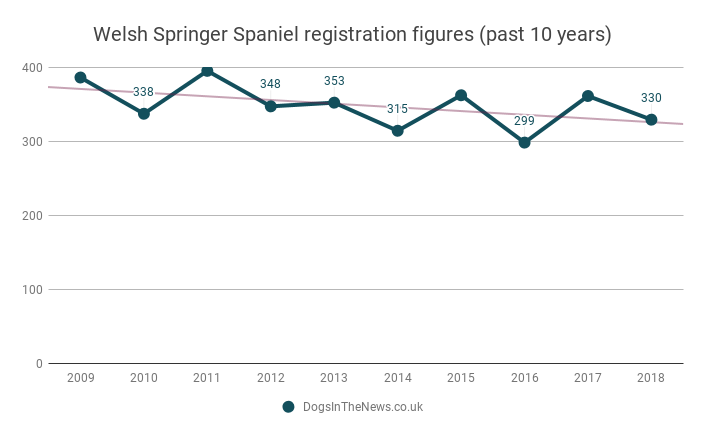 Fortunately, despite several periods of threatened extinction, the breed has made progress both in type and numbers in recent years.